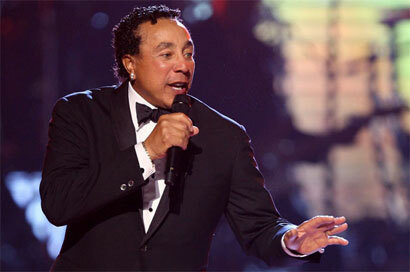 Music legend Smokey Robinson has been signed by iconic record label Verve by its chairman David Foster. He is preparing for the release of his incredible 29th album. The album will comprise of a number of duets with both contemporary and veteran artists, all of which will be songs that have been written by Smokey himself. Classics tracks 'My Girl', 'Cruisin' and 'The Tears of a Clown' are just three of the songs that are to be re-recorded for the album. Smokey started off his musical career with Motown group The Miracles until 1972 when he announced his retirement to focus on his role as Motown’s vice president. He returned to recording only a year later, as a solo artist, and went on to release hits such as ‘Just To See Her’, 'One Heartbeat' and ‘Being With You’ which reached number one in the UK.